Other than at my studio and the Events I go to, you can also find my artwork in local stores. Below are the retail shops and boutiques where my products are currently sold. Go take a look! Charming shop located in beautiful North Scituate featuring refinished furniture by Michelle Lawler and felted art by Michelle Levesque. This is a lovely shop with work from various local artists. I am currently selling my maps and prints here. 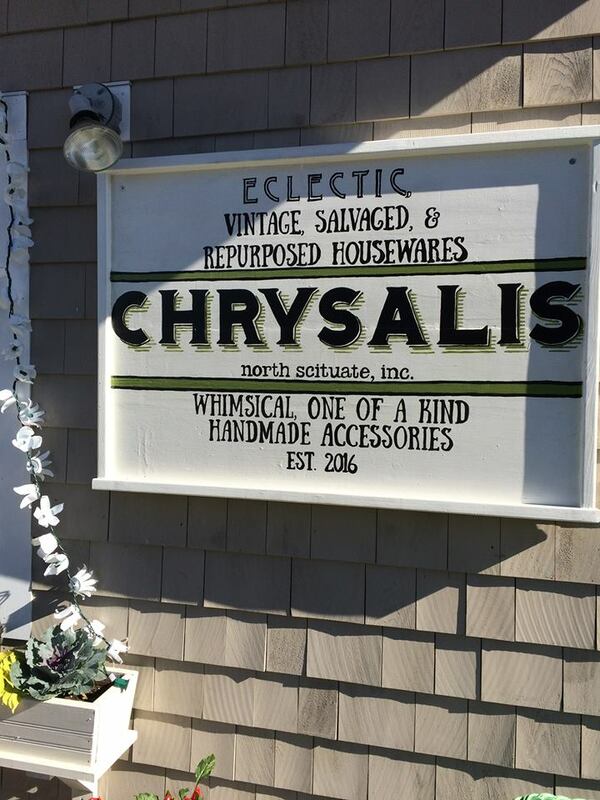 Beautiful boutique in Scituate Harbor with women's clothing and accessories. I am currently selling my silk scarves here. Unique home, kitchen and garden products for urban living. 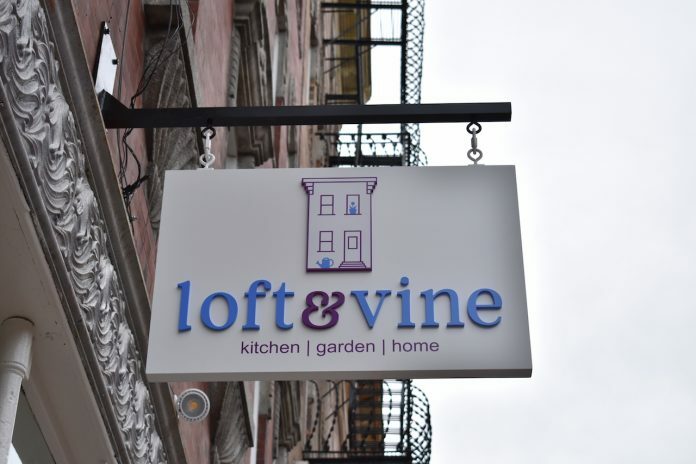 Loft & Vine is an awesome store in the North End on Prince St. 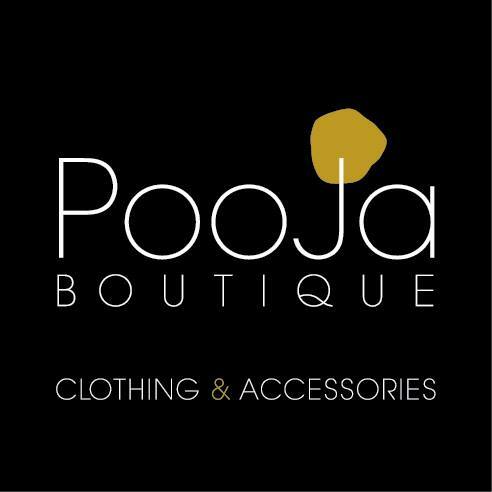 I am currently selling my silk scarves here.